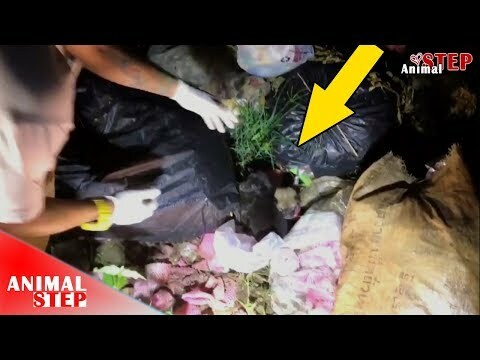 This poor puppy was found lying in pain caused of the wound on his head and it was rotten with lot of worms. 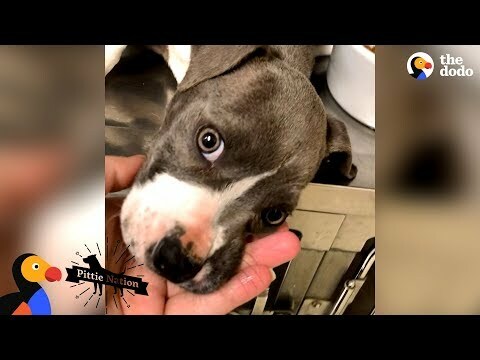 The kindhearted person has picked up to a vet but she didn’t know what’s happened with him. 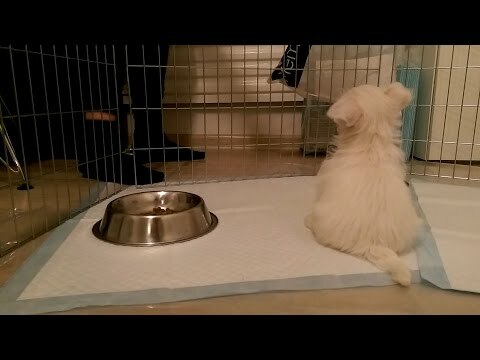 After a week in the vet he starts moving and he’s a very playful dog. 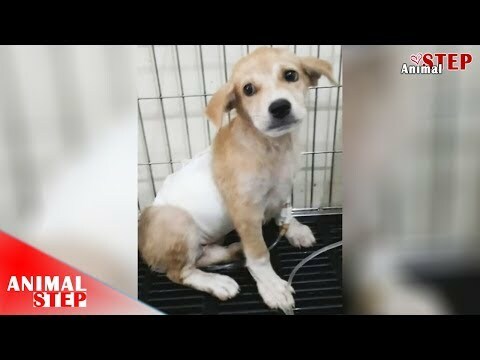 He is completely safe and going to have new life with the person who will take care of him for the whole life. 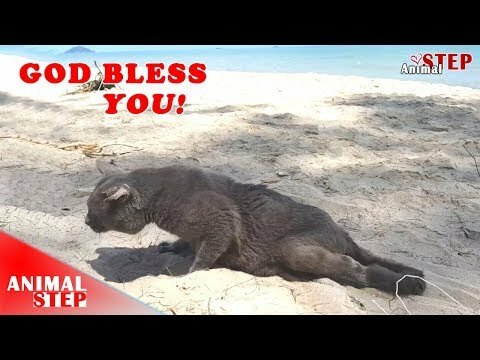 We are very blissful to see this little soul back to new life and very grateful the kindhearted people that support his medical bills. 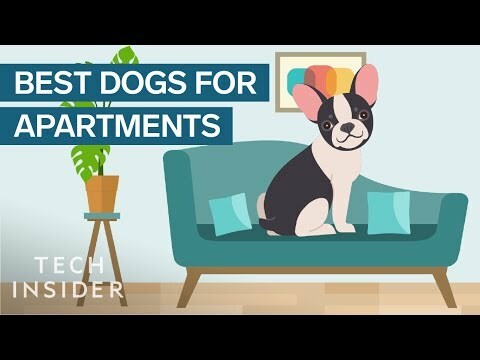 Courtesy: ศิราณัฐ ทองคำ Most EXPENSIVE Pets In The World! 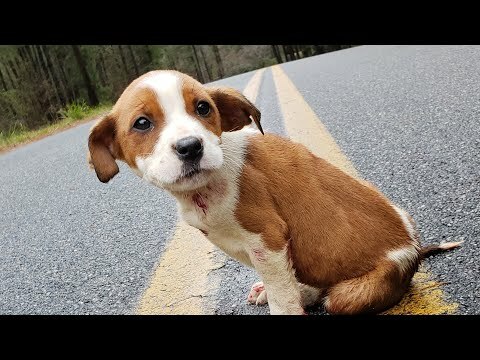 Less Than a Month Puppy Deformed Front Legs. 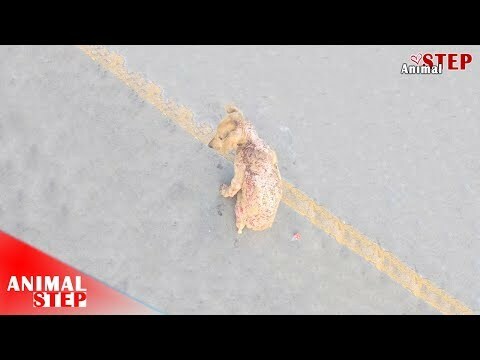 Little Puppy Lost a Back Leg, It’s more than Sad. 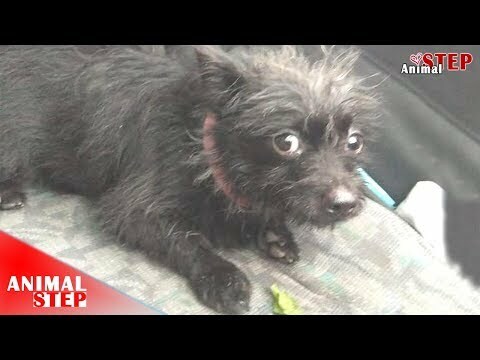 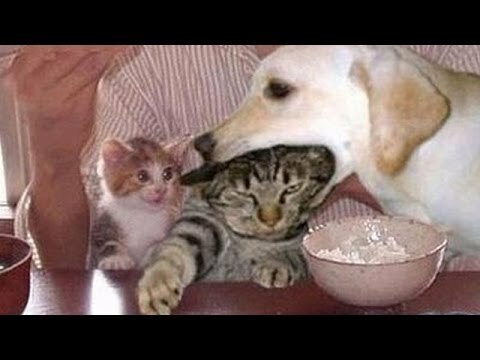 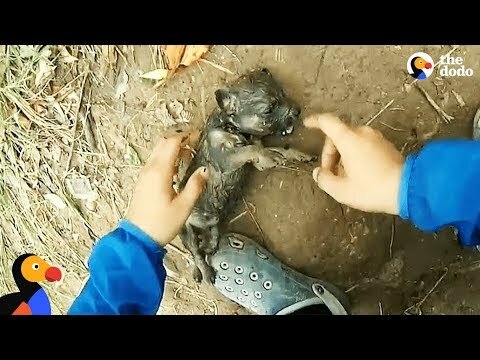 Animal Lover Rescued Poor Puppy from the Woods. 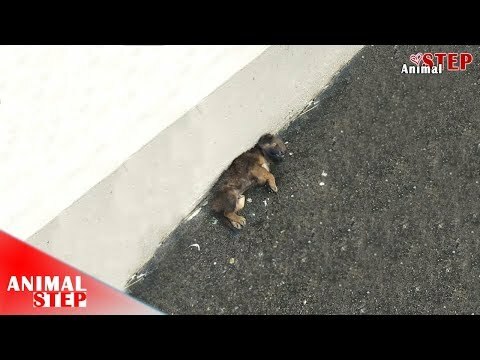 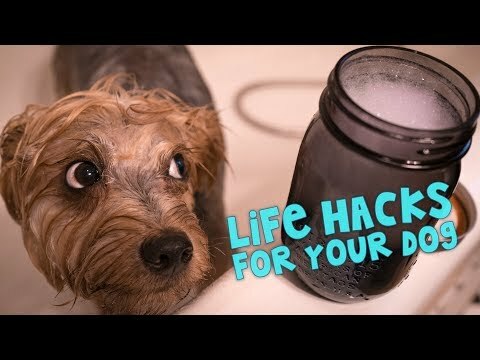 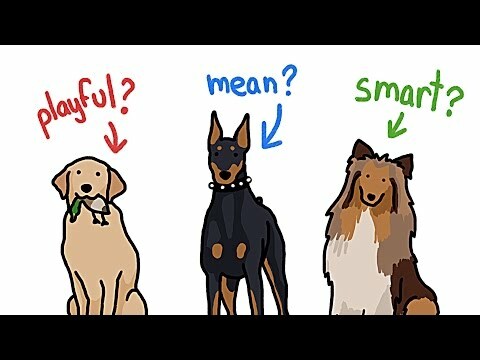 Stray Puppy Rescue. 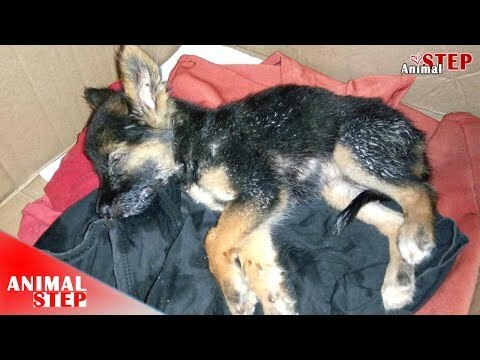 Rescue Dying Puppy from the Wood with Heartbroken. 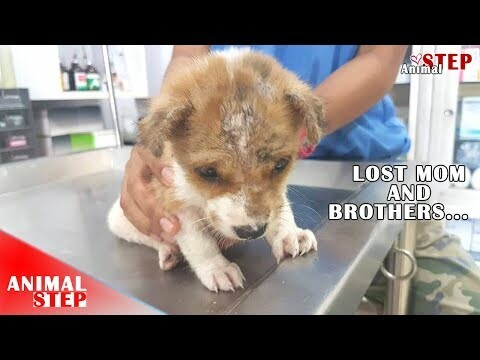 Injured Getting Rescued and Has a Reason of Hope. 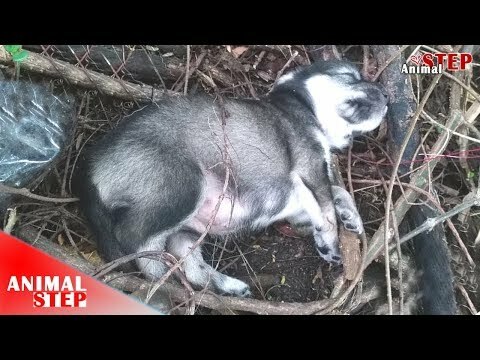 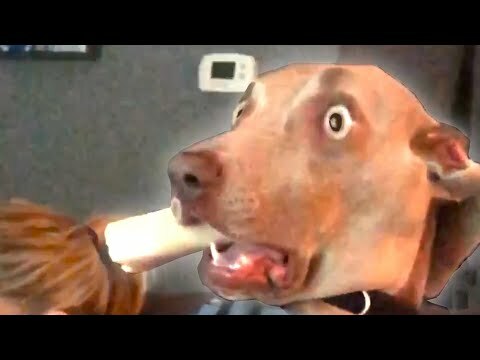 Rescue Scared Puppies without Mother from the Wood. 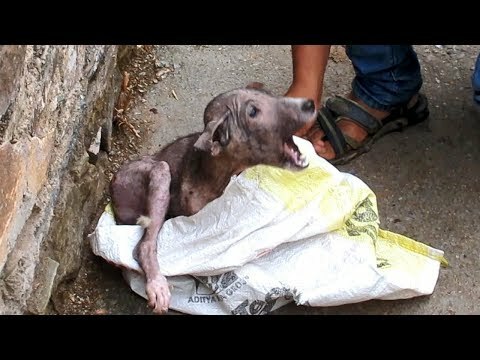 From Being Helpless, Now She is Very Playful. 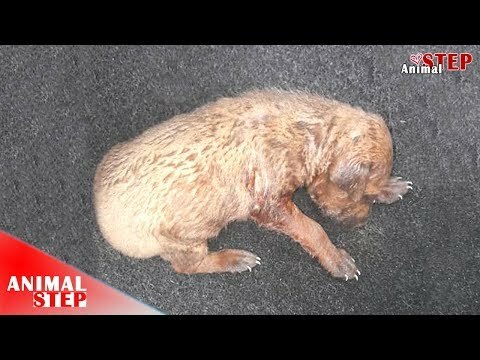 Stray Puppy Found and Rescued in New Mexico - Randy Newberg. 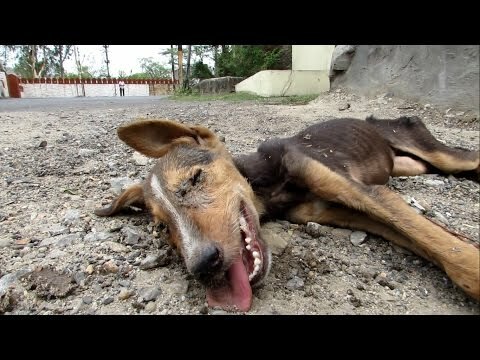 Nobody Wanted To Help This Paralyzed Pup But Then A Model Spotted Him Crawling Along A Beach. 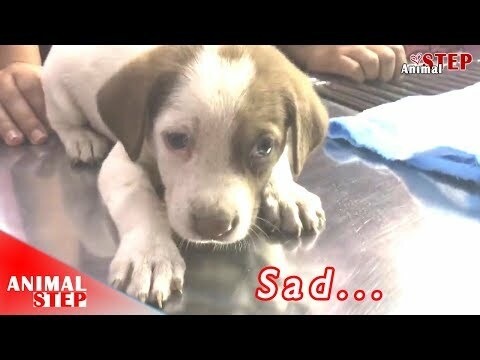 Scared Puppy Rescued from the Wood, Now He’s Getting Well. 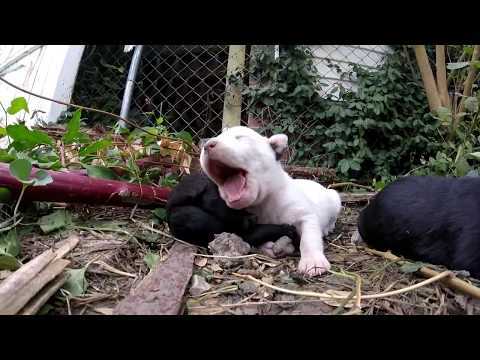 Stray Puppies from the Wood, Happy Ending Story. 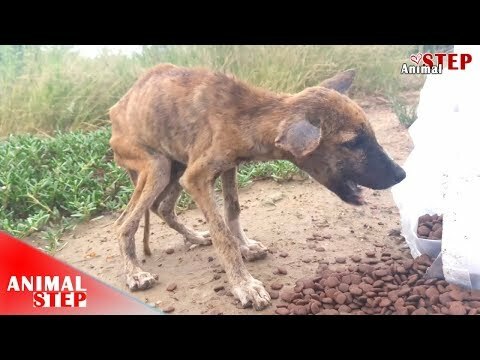 Starving Scared Puppy Hope to Get Good Lifetime. 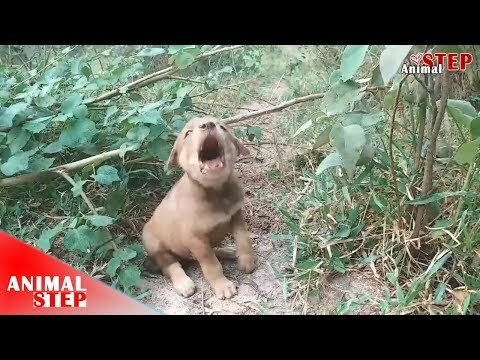 Newborn Puppy Screaming from the Grass Asking for Help. 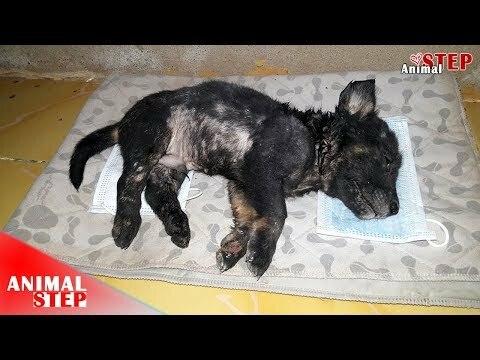 Wounded Stray Puppy Rescued from the Street and Now She’s so Blissful – Heartwarming! 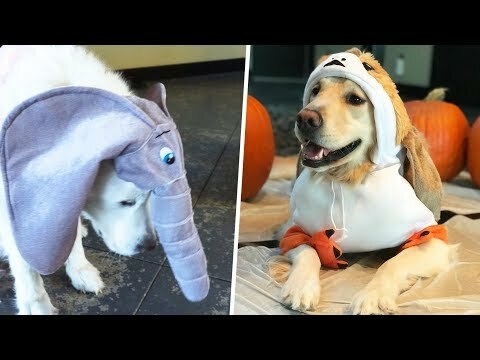 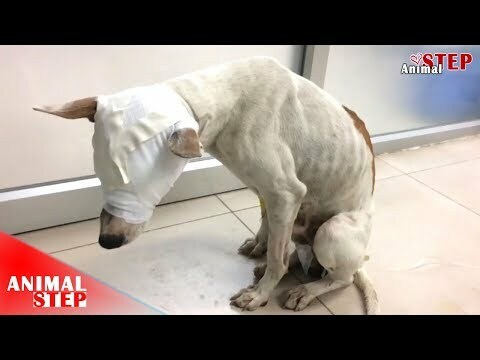 Poor Dog Lost Both Eyes, His Life Is Very Sad – Heartbreaking! 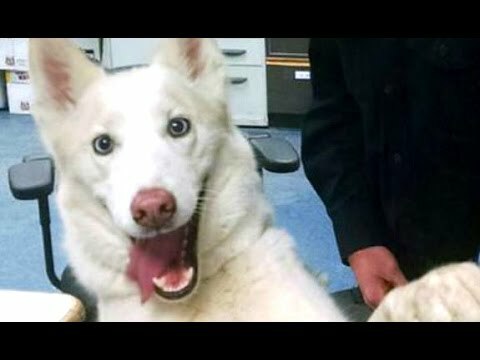 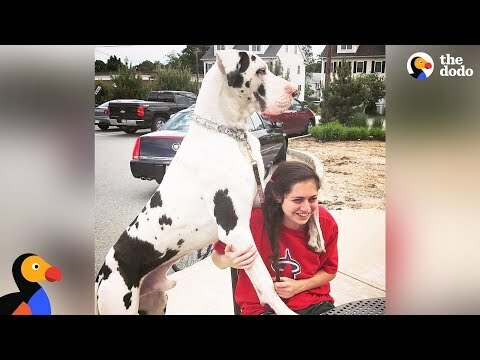 After 8 Months of Treatment His New Life is Began – Happy Ending! 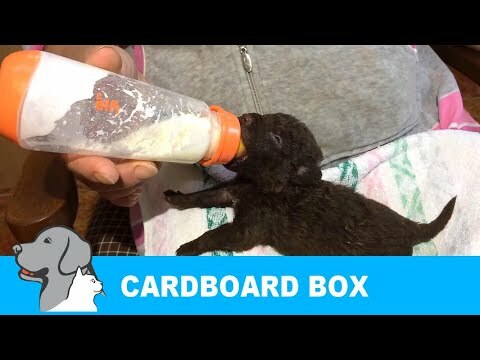 Rescued 7 Puppies Abandoned in Cardboard box. 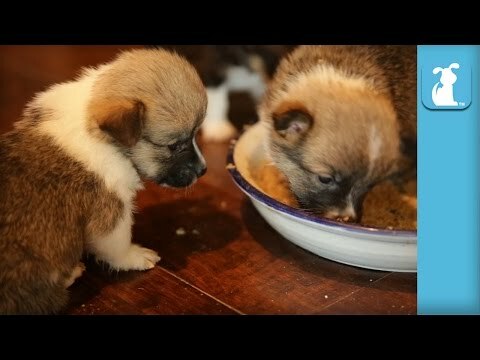 4 Week Old Corgi Puppies Are Messy Eaters! 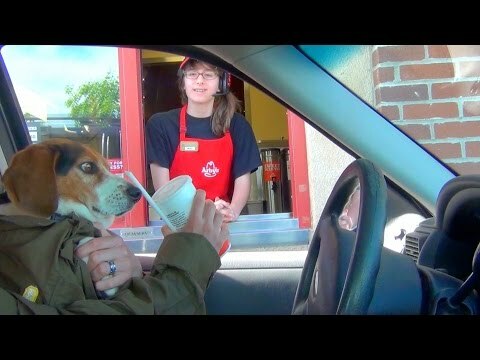 Xzibit, Come & Pimp This Ride!